2017 has been filled with tragedies as we saw lots of celebrities leaving the world including Sib Hashian, Anchor Jim Ross's wife, Antie Fee and today we are sorry to announce that another Hollywood award-winning actress has left the world. 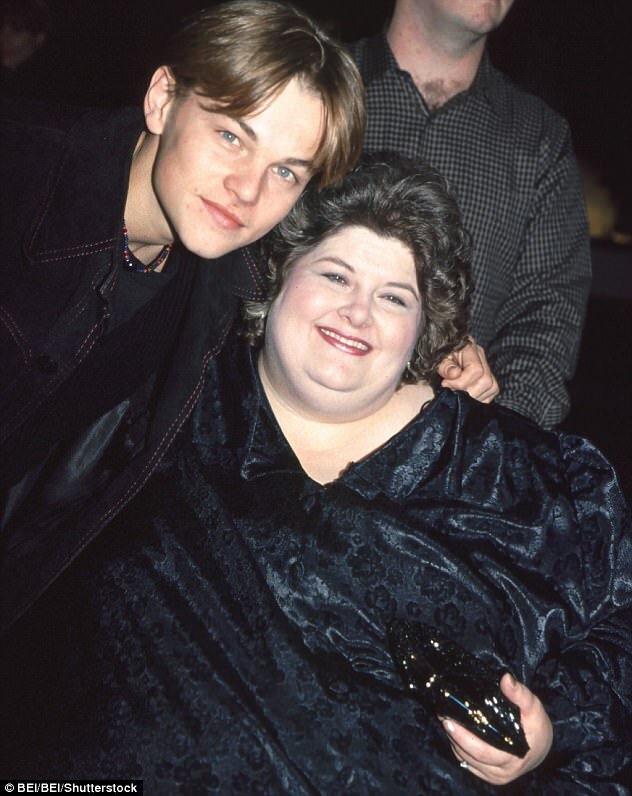 LA actress Darlene Cates, known for playing the role of the mother in What’s Eating Gilbert Grape dies at 69. Her daughter outed the news in her facebook page. She wrote her mother died peacefully in her sleep. The actress portrayed the role of an obese single mother of four children with an eating disorder. Leonardo DiCaprio received his first ever Oscar nomination for the movie where he portrayed a role of a mentally unstable teenager. 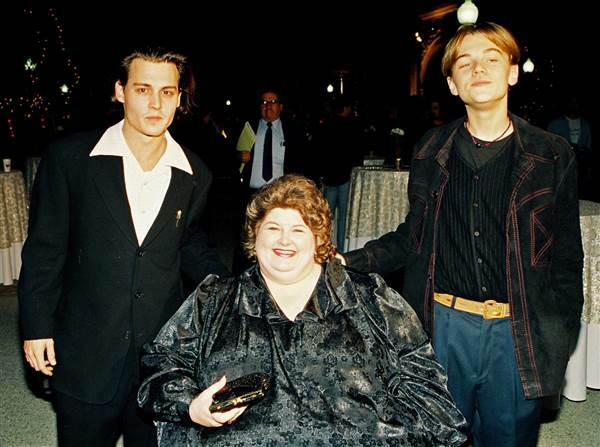 She will be remembered for her role as Gilbert's mom where Jhonny Deep played as her eldest Son and the leading character Gilbert. She was discovered by screenwriter Peter Hedges after she appeared on a talk show. The actress is also known for her amazing performances in Picket Fences, Touched by an Angel and a TV movie "Wolf Girl". Actor Decaprio also posted his condolence to his on-screen mother and said his thoughts and prayer is with the family in their difficult time. Along with Leo, we too are deeply saddened by the news and hope god gives the family the power to overcome the sorrow.